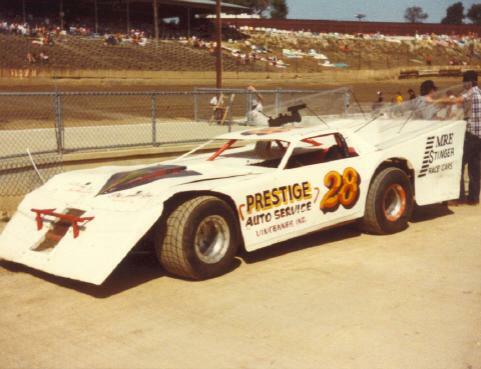 Kevin Claycomb at the 1983 World 100. 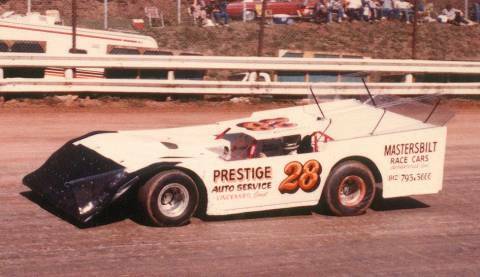 Kevin Claycomb at the 1983 DTWC. 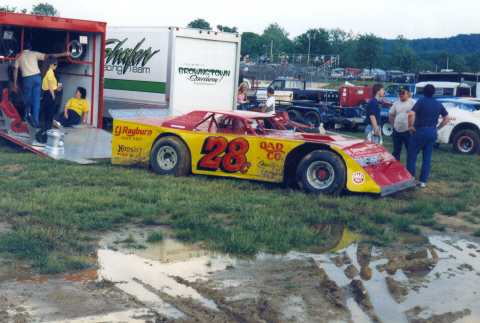 Kevin Claycomb in the 80's at Brownstown, Indiana. 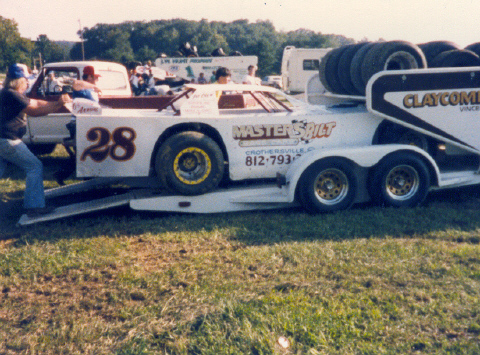 Kevin Claycomb in the 90's at the Springfield Mile. 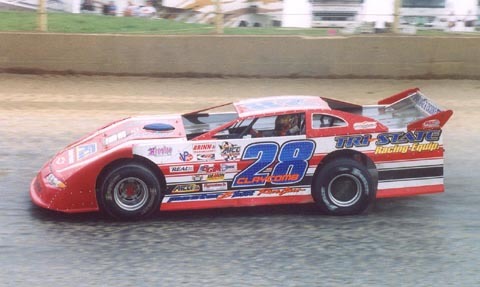 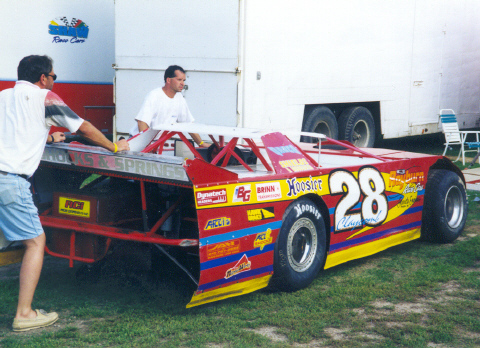 Kevin Claycomb at the 2003 Dream 100.